30,000 years before our time, Palaeolithic man found that conditions in Saint-Emilion were suitable for settlement. Our region also shows signs of settlement in the Neolithic period, between 2,300 and 10,000 years ago. (Menhir de Peyrefitte). The first amphorae of wine were produced during the Roman era in 56 BC. 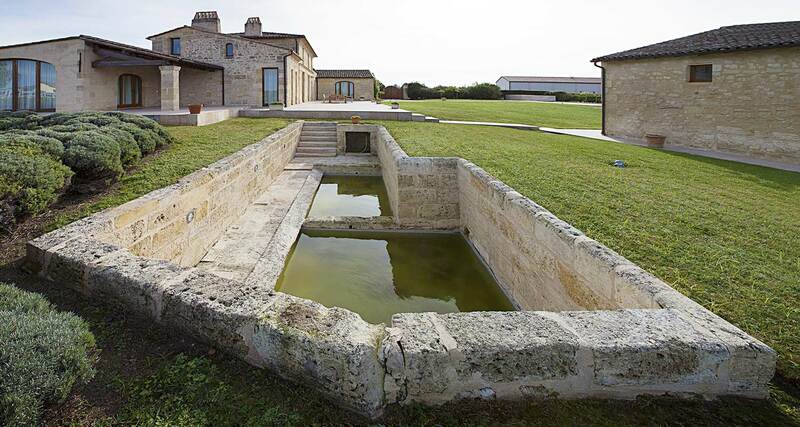 Villas were constructed, including the famous villa of the poet Consul Ausone. Following Rome's collapse in the 5th century, the Goths and the Alani settled in Aquitaine. During the reign of the descendants of Clovis, the Catholic religion then extended its influence with the evangelising monks who founded monasteries such as the Lucaniac monastery in Saint-Emilion. 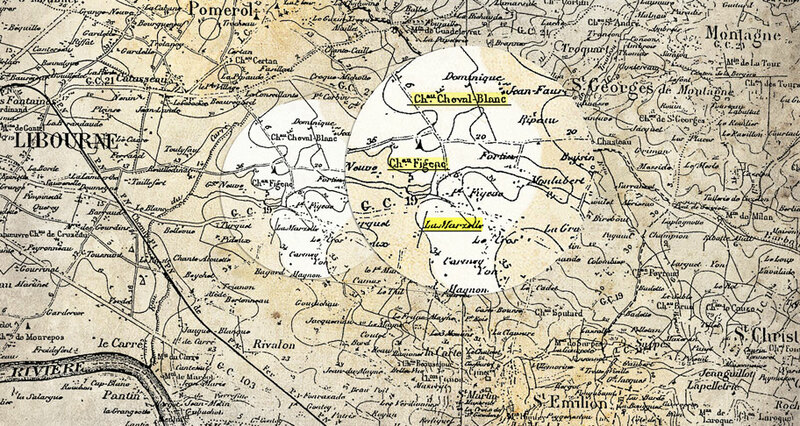 Milian, a former monk from Vannes, settled in a cave near to the Dordogne on his way to Compostela and remained there. Following his death in 787, his followers built the monolithic church, which is still standing to this day. Milian, later known as Emilion, gave his name to the town of Saint-Emilion. The Benedictines prospered around the Collegiate Church of Saint-Emilion and its cloisters. They needed wine to celebrate mass and therefore began planting vines in the region. When the town came under English rule in 1152, it sought administrative, legal and financial autonomy with the creation of the Saint-Emilion Jurade, which it obtained in 1199. Viticulture progressed in the 17th century thanks to an increasing demand for wine in northern European countries. A selection of grape varieties was therefore introduced. The "cru" concept was developed for the best wines. The Jurade, which had been dissolved during the French Revolution, was resurrected in 1948. 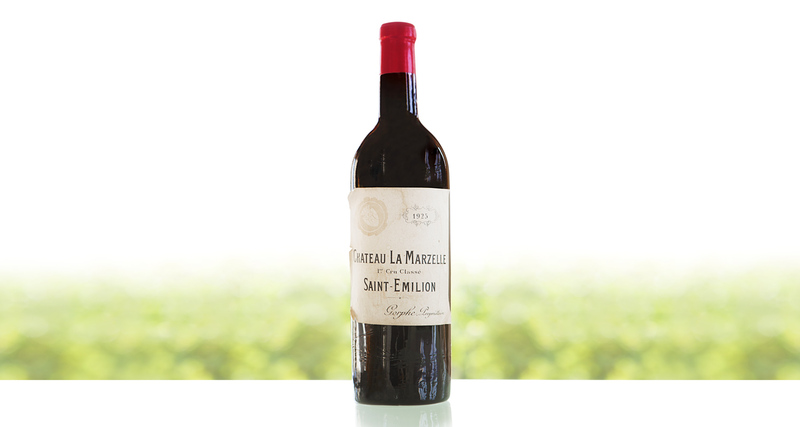 The first French Wine Syndicate was created in Saint-Emilion in 1884. It later became the Conseil des Vins in 2007.